Our society consumes a lot of info everyday. We are probably addicted to it and we click and scroll like there is no tomorrow. 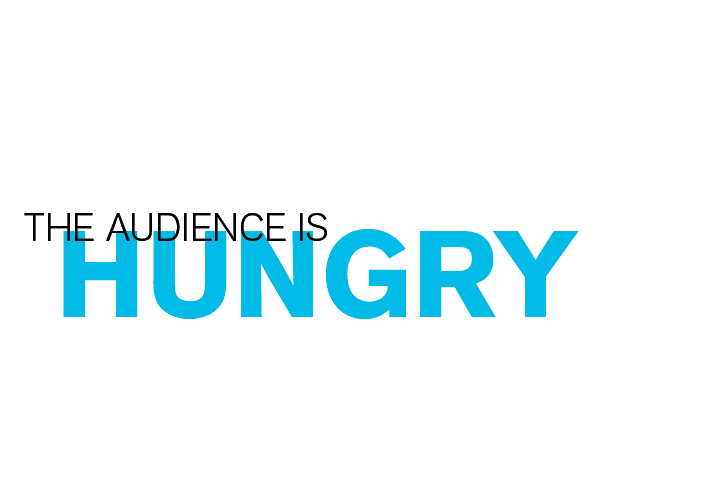 People are hungry for stories. Meanwhile our dear internet has changed. Now there’s advertising before every videos, annoying banners everywhere, cheap click ad, etc. And so the ad blockers were invented, becoming increasingly popular. Sponsored stories, featuring your brand, that is interesting content for the digital platforms your audience visits. An article or post is online forever, a banner lasts until you run out of budget. Instead of being in a banner, your brand should be in the news. That is our way of avoiding adblockers, that ruin the reach of mainstream digital ads. Sponsored stories do not feel like advertising. A sponsored story whispers Buy me, advertising screams it. Discover some of our sponsored stories, and their reach, on the bottom of our homepage.